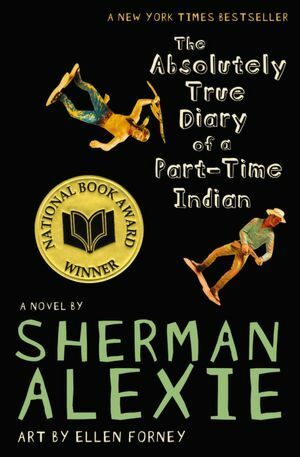 Join Dr. Nathan Shank, Assistant Professor of English at OCU as we discuss the book The Absolutely True Diary of a Part-Time Indian by Sherman Alexie. Books are available to check out at the circulation desk. © Blackwell Library. All Rights Reserved.